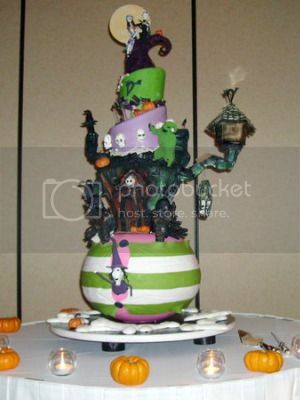 Exhibit A: One amazing red velvet Nightmare Before Christmas wedding cake. There’s no Exhibit B. But I like to think that someday an uncanny–yet completely coincidental–likeness of one of these posts will appear as a piece of evidence on Law & Order. Well, that clears up a few things. One: it was such an awesome cake. Two: the cake was tall. Three: the wedding was attended by the Secretary Elect of the Committee to Re-Elect Captain Obvious. But wait a tick! 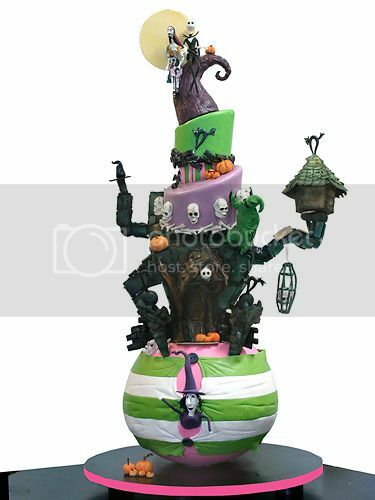 Eight-thousand bucks for a wedding cake? I know American dollars aren’t quite what they used to be, but that could still easily buy a private performance from 1980s glam metal band Winger, right? I’d rather have a performance by Winger. it’s a piece of ART that you can eat. of course it’s expensive.